Menthol Mint by Liberty Flights is a perfect eliquid for those who used to smoke menthol cigarettes, A smooth cooling menthol with notes of a sweet and delicious mints. 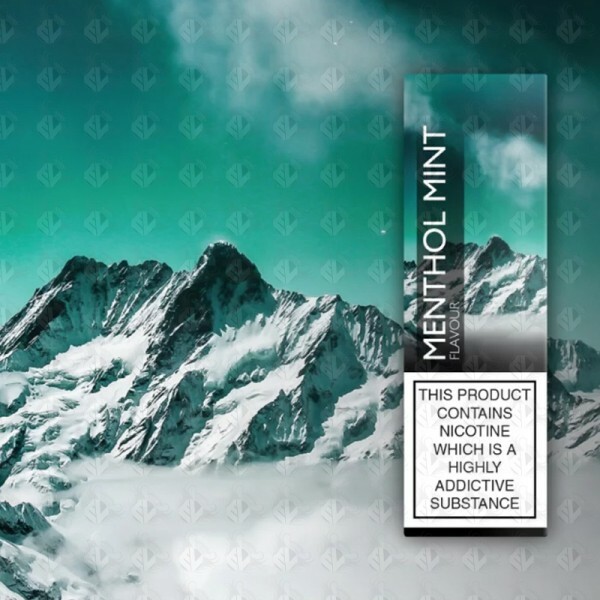 LIberty Flights XO Menthol Mint delivers a refreshing blend of cooling menthol rounded with sweet and delicious mint notes. This is great for those who smoked menthol cigarettes.